The dimension is 149.3 in height, 75.9 width, and 10.2 mm of thickness. 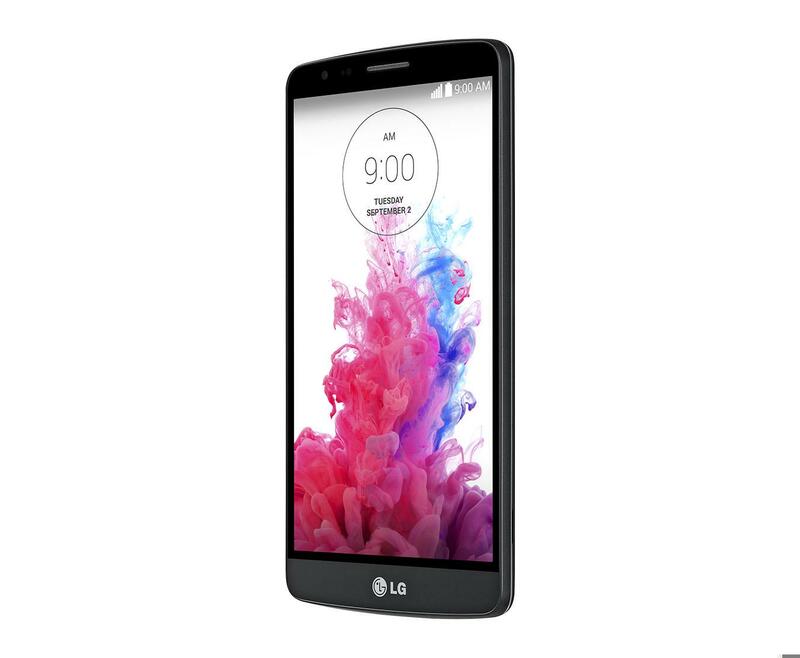 Having a RAM of 1000 MB, the LG G3 Stylus has much more memory than average, guaranteeing a smooth performance compared to most phones. 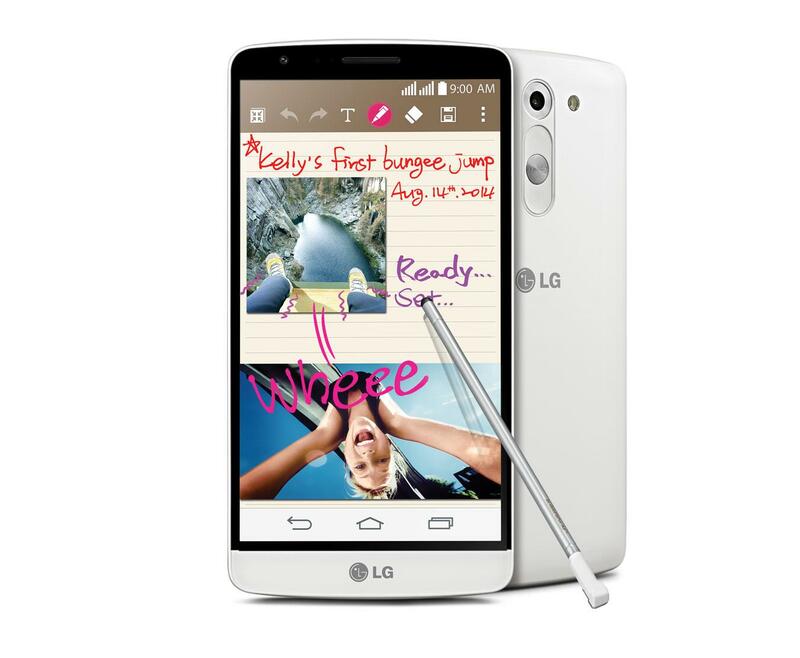 The LG G3 Stylus packs a 13 megapixel camera on the back, making it potential in capturing very nice photos. 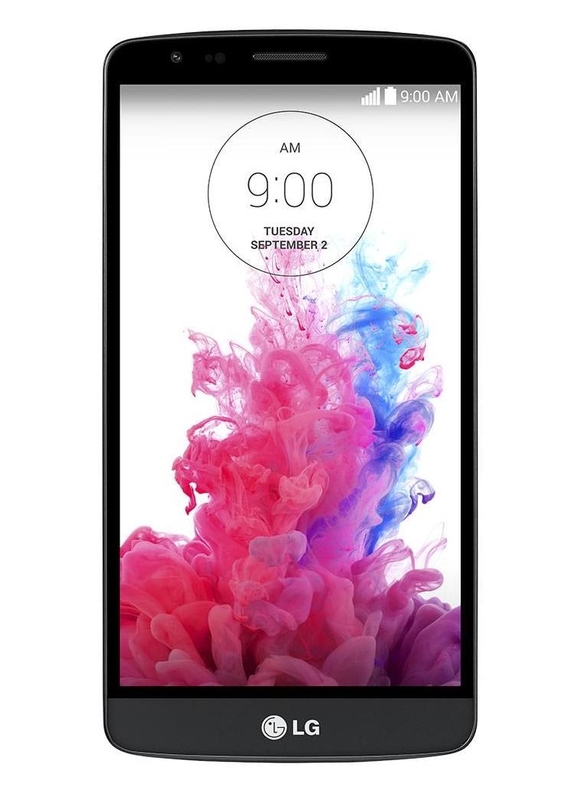 What is the price of LG G3 Stylus? What is LG G3 Stylus's memory capacity? 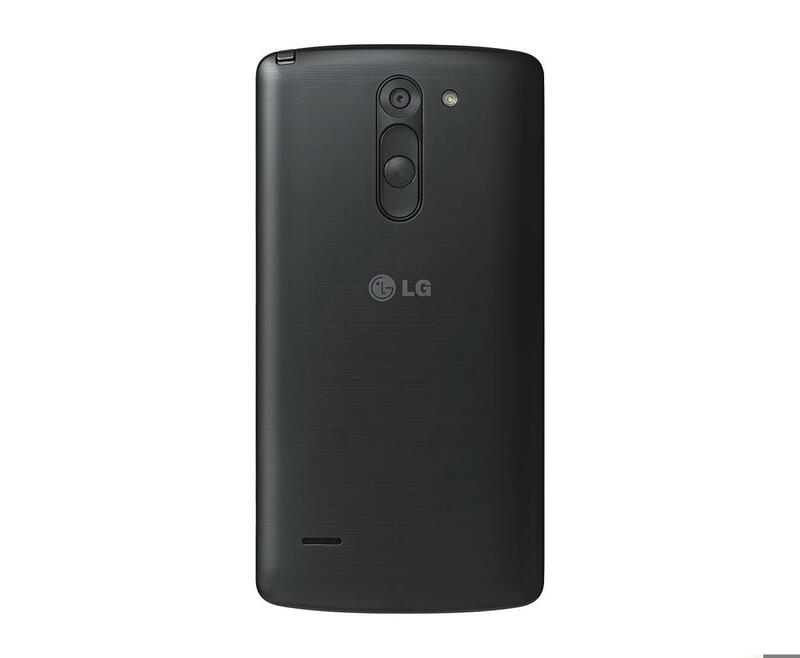 What camera resolutions does LG G3 Stylus feature? 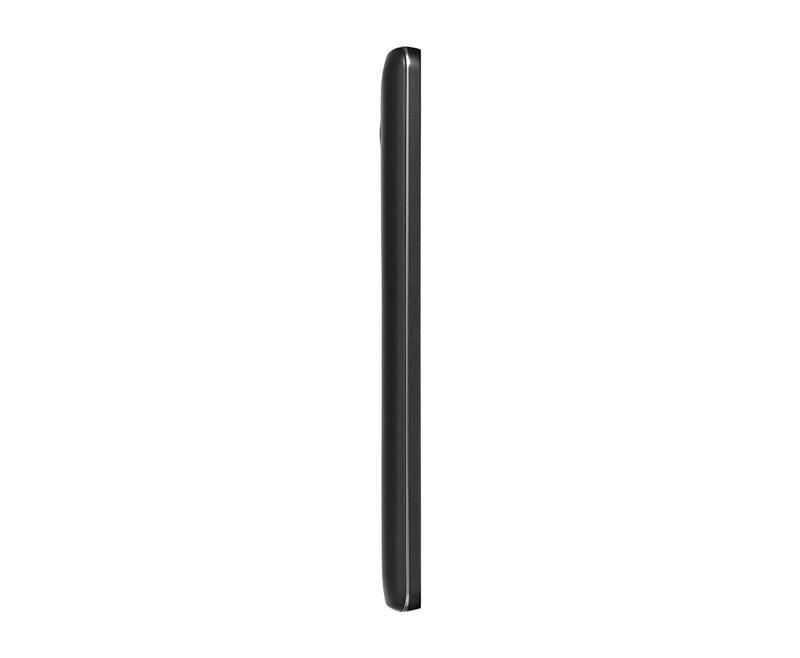 What is the display size of LG G3 Stylus? How large is LG G3 Stylus battery life?